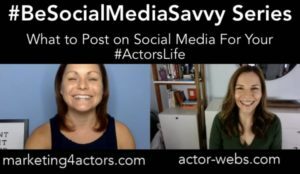 If you’ve been following along the past six weeks, you understand the important role social media can play in your acting career. 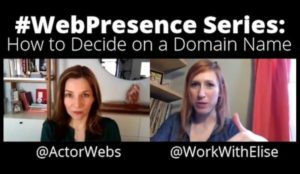 Now you might be wondering whether you need a website as well, and how do all of these pieces of the puzzle work together? 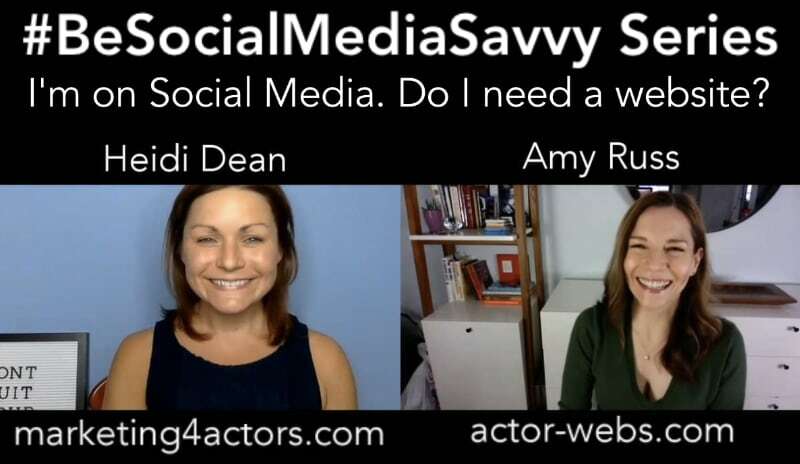 It’s been a blast getting to share the last few weeks with you in our #BeSocialMediaSavvy series with Heidi Dean of Marketing4Actors. What were you most surprised to learn? What questions do you still have? I’d love to hear about it in the comments! Start from the beginning with the full 7 episodes now! Grab the full interview audio by filling in the form below. Previous PostCan An Actor Get Cast from Social Media?